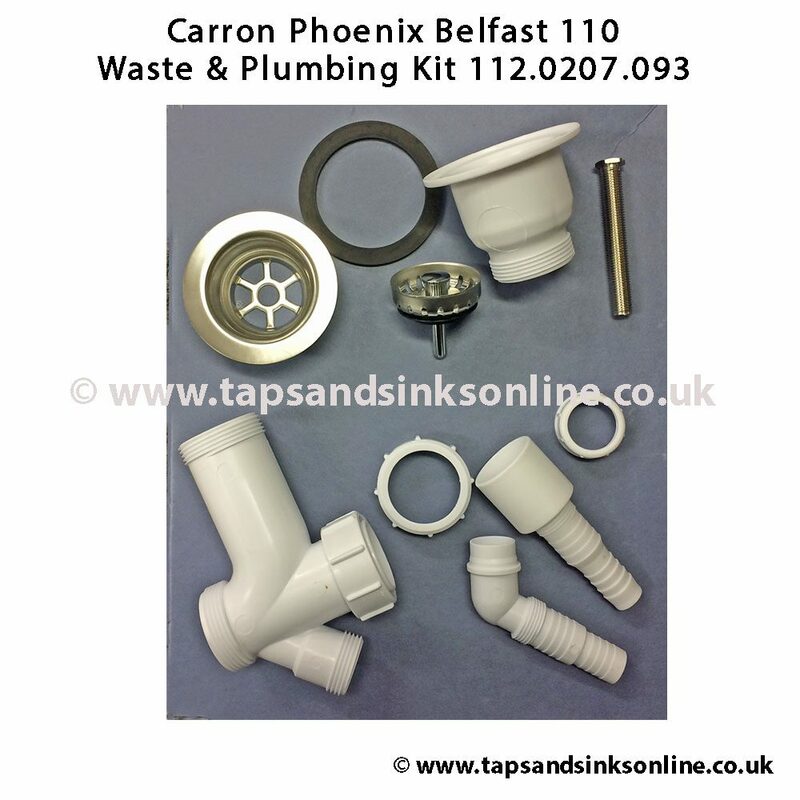 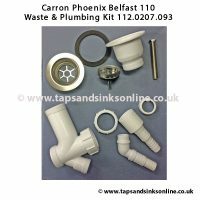 Carron Phoenix Belfast 110 Waste Kit 112.0207.093 including Plug V8. 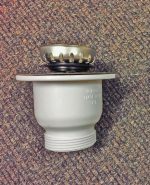 This is a small Plug for a 50mm Outlet. 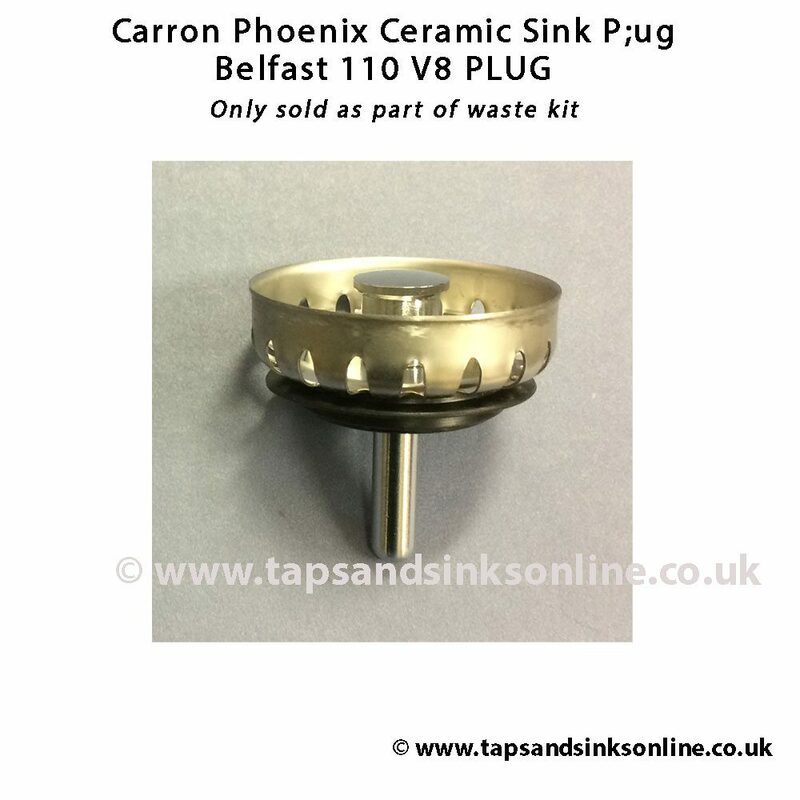 This plug is not available by itself. 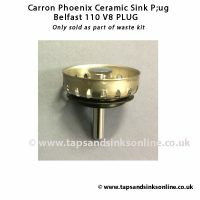 If you want to buy the replacement plug only, you can buy it here (cup and plug set). 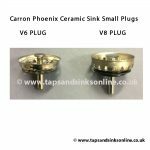 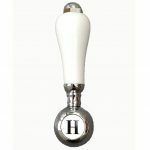 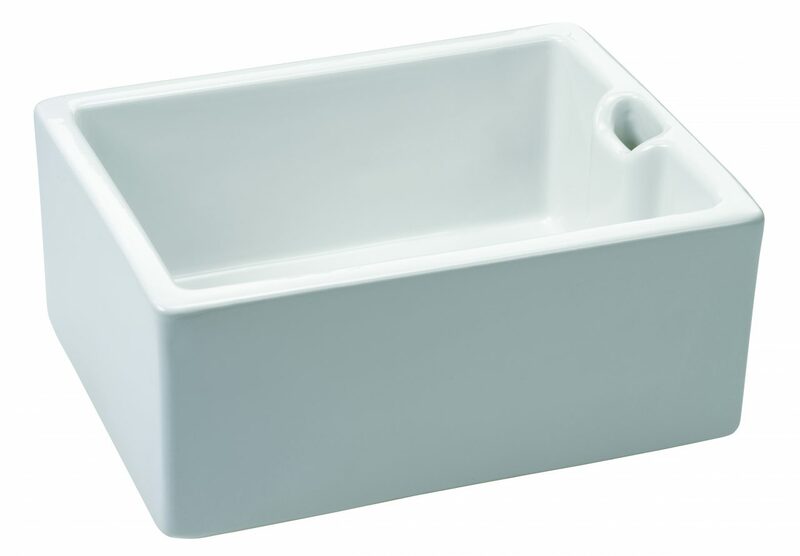 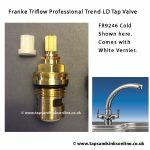 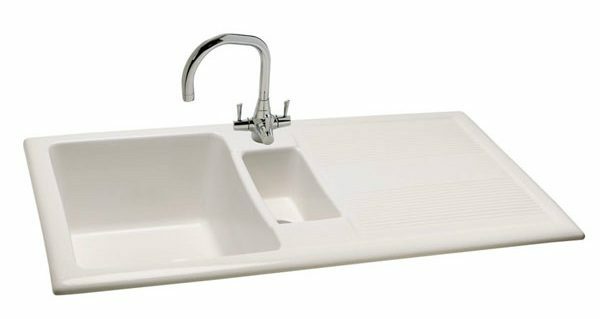 We do one other small plug for Ceramic Sink which you can find here.